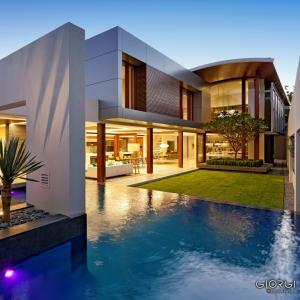 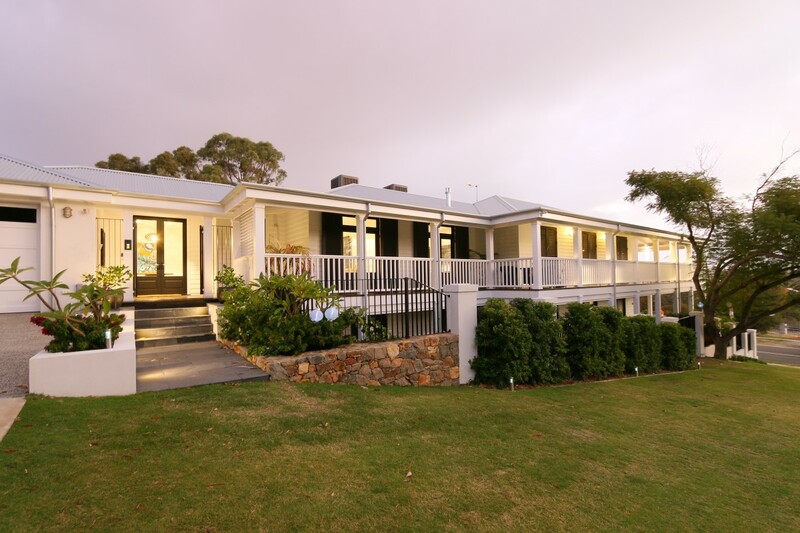 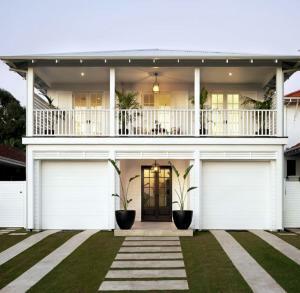 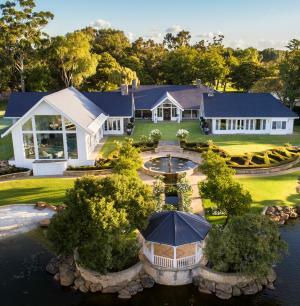 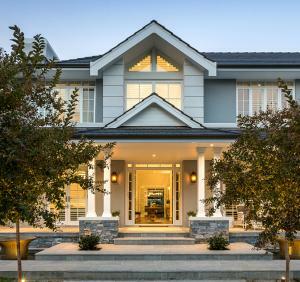 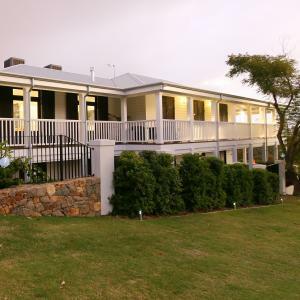 This Cottesloe home is a modern interpretation of plantation and Hamptons-style architecture. 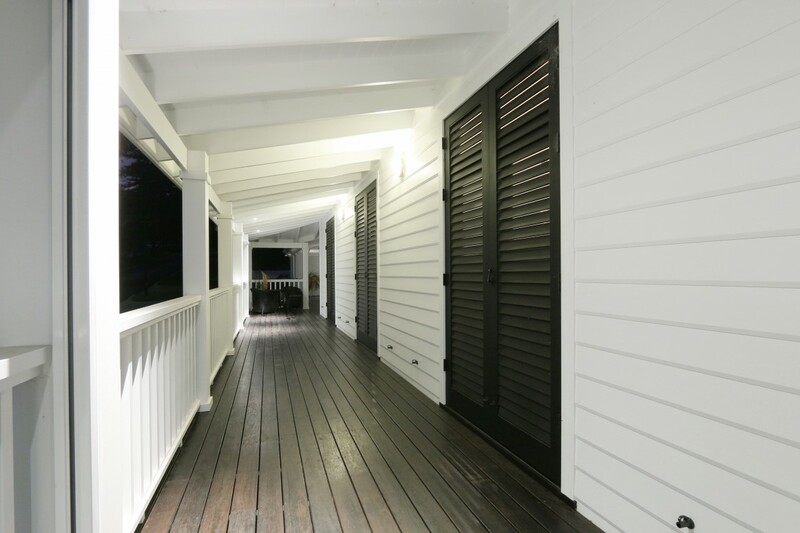 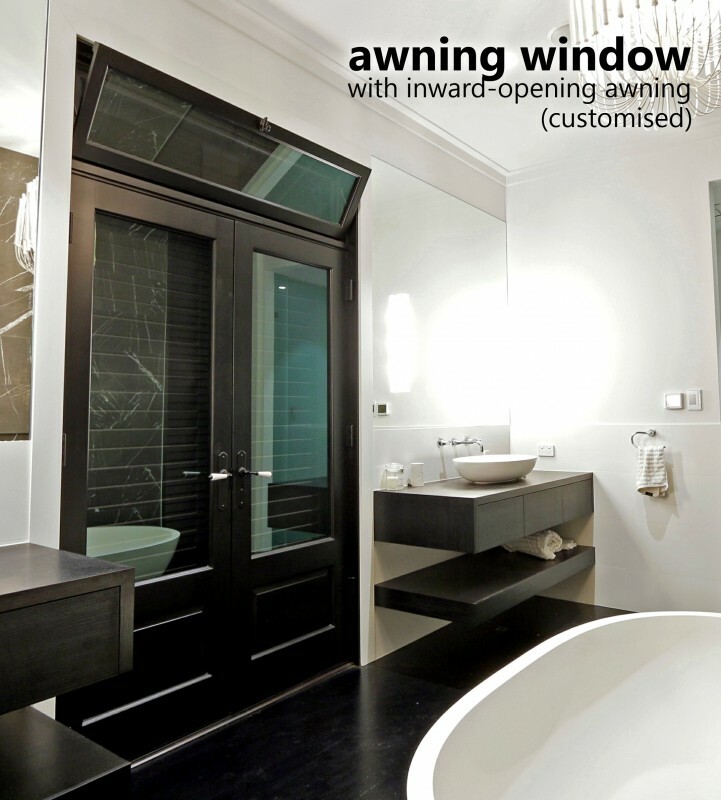 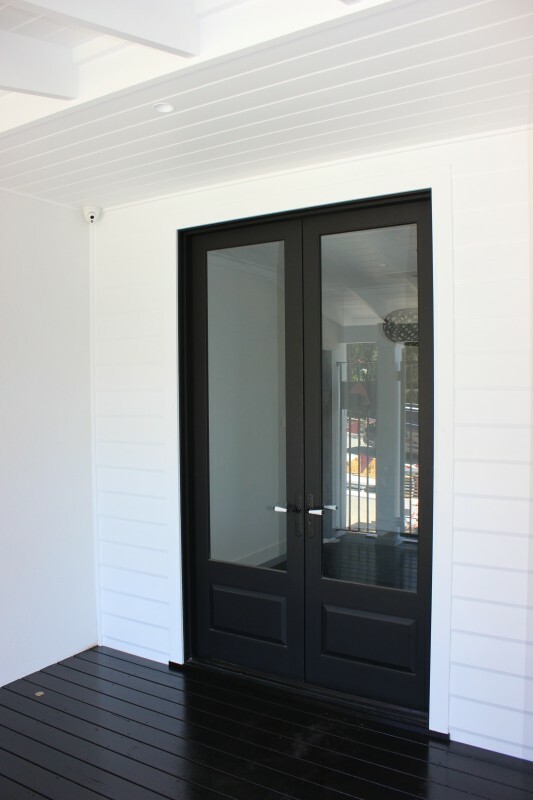 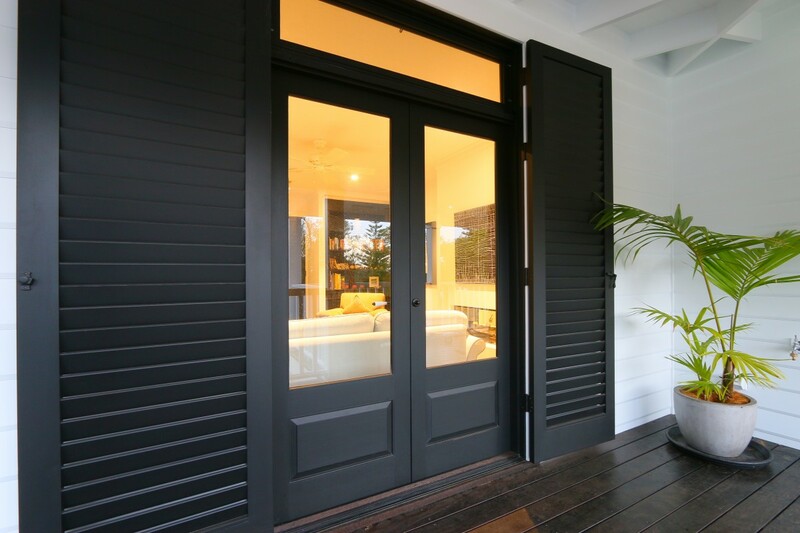 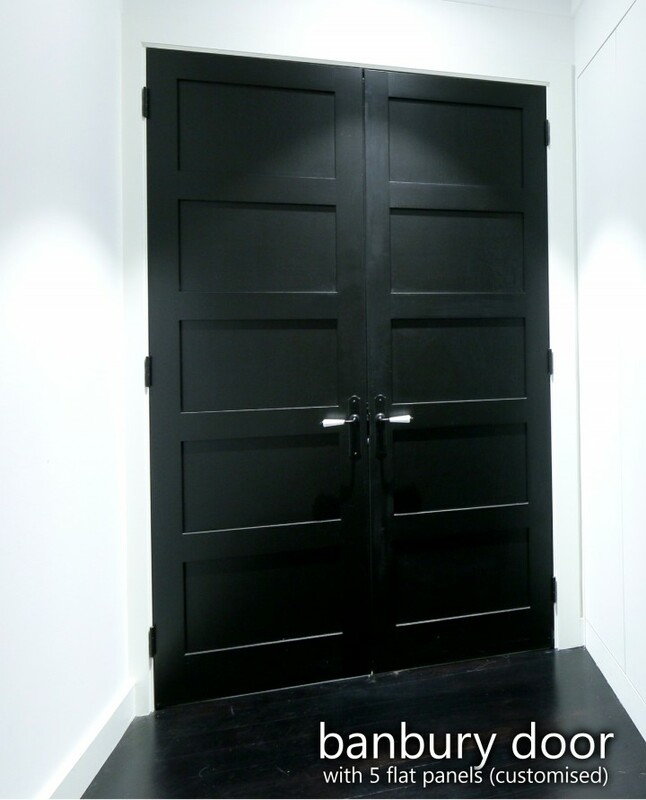 Each room has bespoke timber French doors with hopper windows for ventilation and functional external timber shutters. 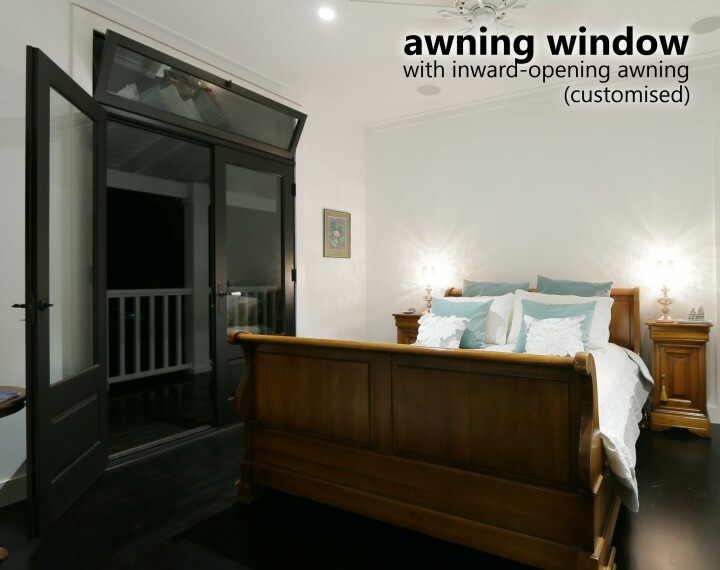 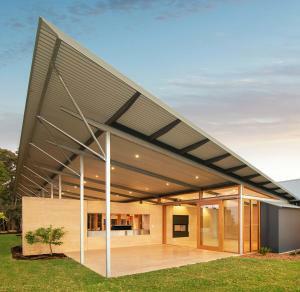 "No off-the-shelf joinery features anywhere in the house, which beautifully shows off a customised approach throughout," said the Weekend West. 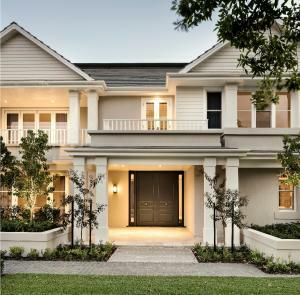 The HIA judges said: "The quality of the workmanship and attention to detail rivals the best I have ever seen... 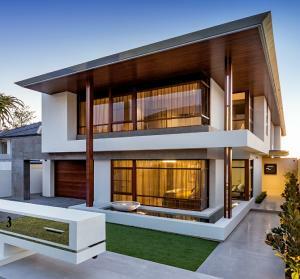 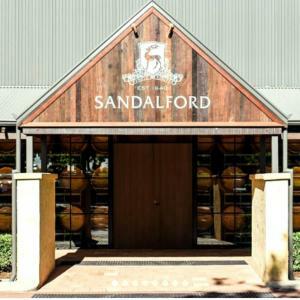 The extensive use of timber and reverse brick veneer throughout the property brings back the timeless impact of quality work". 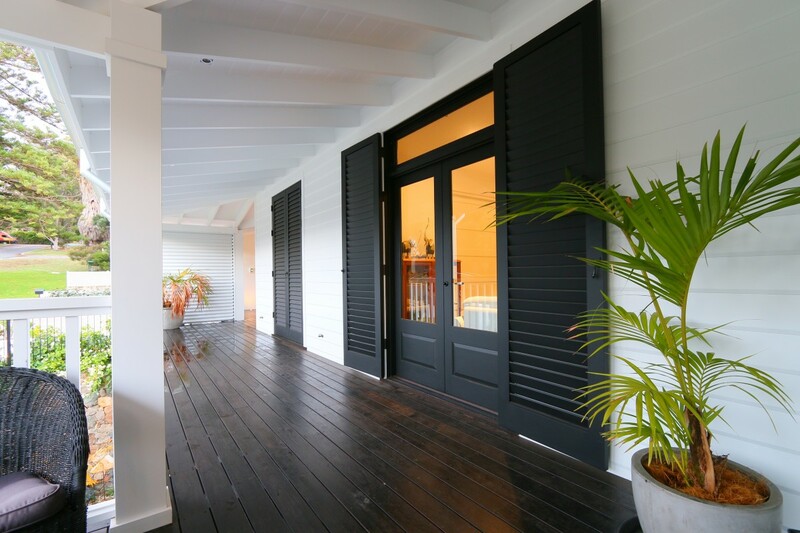 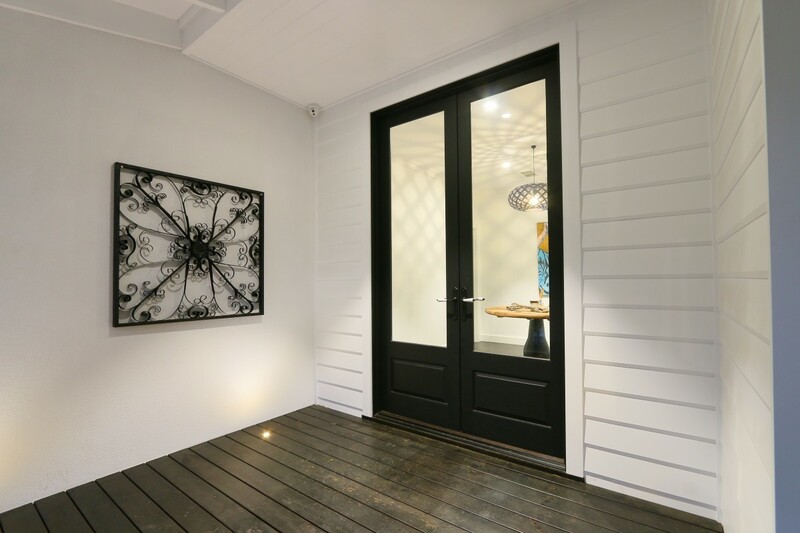 The home was constructed by Humphrey Homes, and featured customised, black-painted timber windows and doors, as well as external timber shutters and cavity sliding doors made by Cedar West.